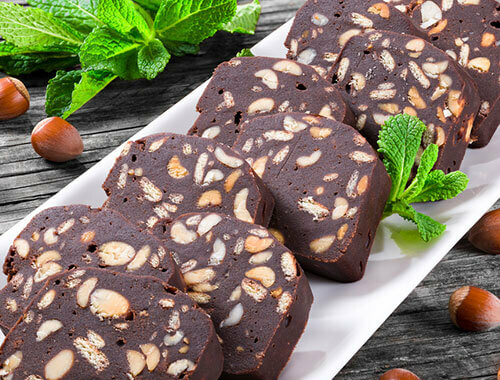 Pamper your loved ones with these delicious verrines. 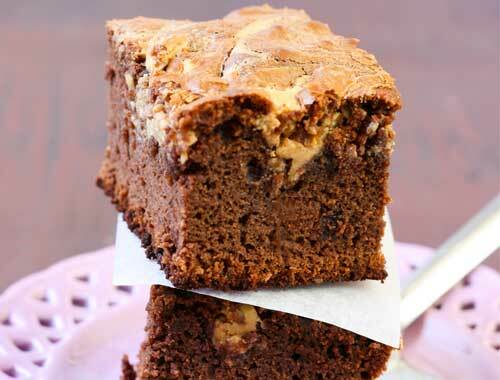 Made with coconut milk, everyone will enjoy the taste of this Italian recipe! 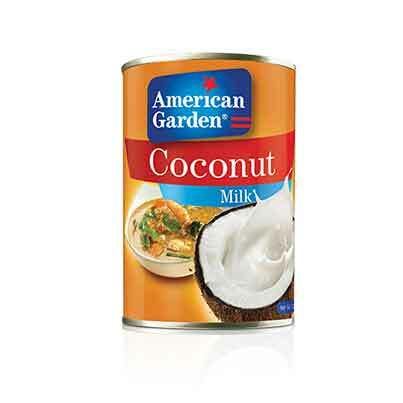 1-	Dilute gelatin powder in a cup of coconut milk and set aside for 5 minutes. 2-	Add vanilla extract and heat the mixture over medium low heat until the gelatin is dissolved. Don’t let the mixture boil. 3-	Remove from heat; add sugar and remaining coconut milk. 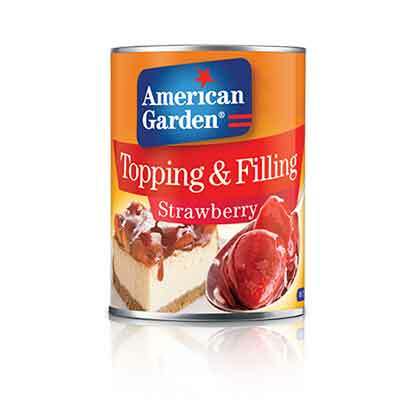 4-	Pour a tablespoon of American Garden strawberry topping and filling in 4 serving cups. 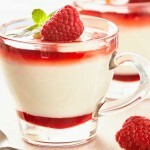 5-	Divide the panna cotta mixture equally among the cups then top with more strawberry topping and filling. 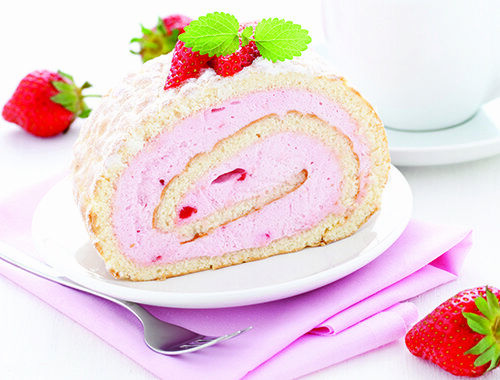 6-	Chill in the refrigerator then serve decorated with fresh berries.